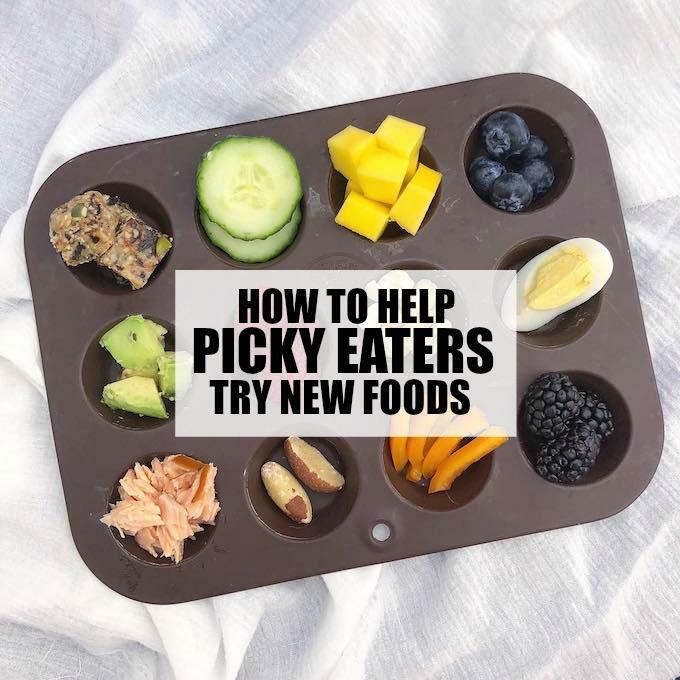 Want to learn how to help picky eaters try new foods? 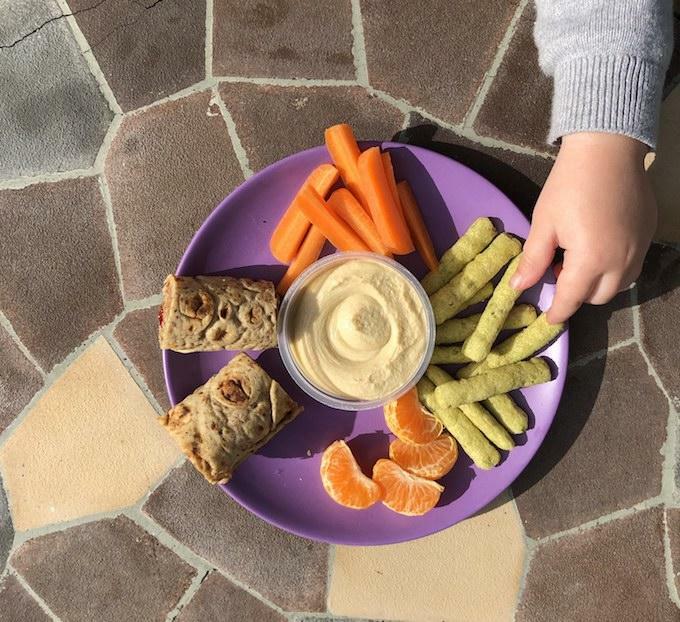 If you have a toddler or child who struggles with only liking a few foods, the “love it, like it, learning approach” from this Registered Dietitian may help them become a more adventurous eater at meal time! As promised, I have a great post to share with you guys today about picky eating. This is one of the questions I hear most often, both as a mom and as an RD. 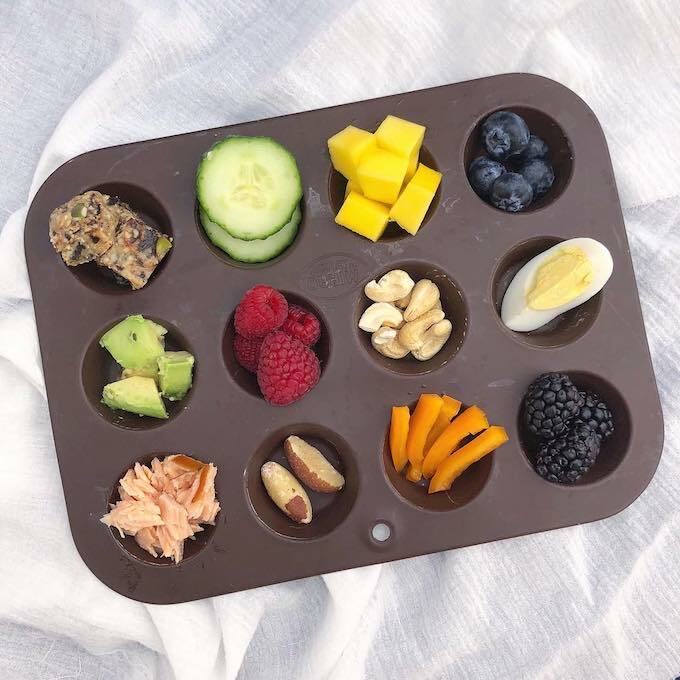 I’ve shared an approach I use in this post about Why My Toddler Doesn’t Always Eat What I Eat, but I recognize that not all approaches work for everyone. So, I asked Ashley, my friend and fellow RD mama, to share her “Love it, like it, learning it” approach with you guys today! Let us know if you give it a try! As a dietitian mom, I wish I was immune to picky eaters in my home. However, that has definitely not been my family’s story. 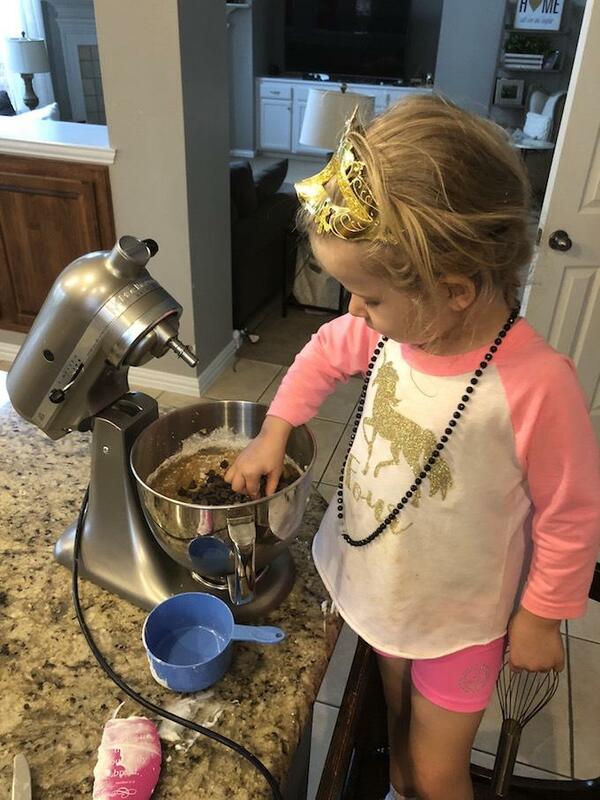 Shortly after my oldest daughter turned one, I started seeing signs of “picky eating” or what I prefer to label as an apprehensiveness towards the foods I was offering. We experienced the gradual and yet progressive switch from having an infant who ate and enjoyed a variety of foods to a young toddler who exercised her independence most often at the table. As I know many fellow parents can relate, it was exhausting. I had a lot of foot in mouth moments as a new dietitian mom. There were tips and tricks I had learned throughout my education and dietitian experience that seemed completely logical for share as solutions for helping children overcome picky eating. Nothing could quite prepare me though for the endless trials of having to execute these very approaches with my own kid. That’s what led me to working to adopting a “Love it, Like it, Learning it” at (almost) every meal. As a registered dietitian who values evidenced-based information, I knew the Division of Responsibility in Feeding was the only approach I could confidently use for my food parenting style. What I found to be a stumbling block for our family though was how to both establish “my role” (of what, when, and where food was offered) while only offering one meal for the whole family (more on this here). At the time, my daughter’s list of accepted foods was so small. When I listed out the foods I knew she would eat, I didn’t see any red flags for extreme picky eating. The list was still limited enough that I was still constantly stressed over what to feed her (without always making her a separate meal). “Love It, Like It, Learning It” is a way to repeatedly expose individuals to a variety of new or non-preferred foods alongside their known favorites. This approach minimizes age-appropriate pickiness by establishing a new standard for how meals are offered. 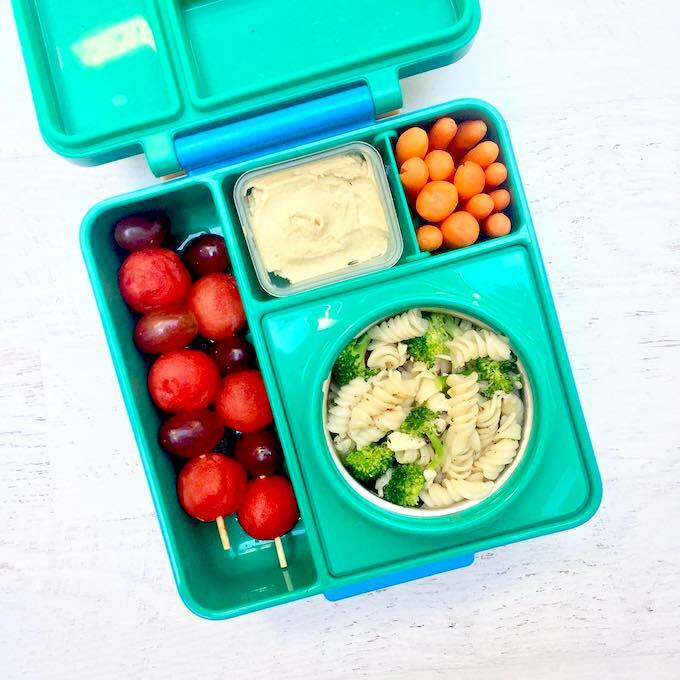 Through the simple saying of “Love It, Like It, Learning It” and straight-forward strategy of organizing meals in this way, parents can help kids “learn to like” new foods without the food fight nor parental frustration. Learning It Foods: Foods your child rarely (if ever) likes and may or may not have ever been exposed to before. These are foods your child rarely if ever eats. As mentioned in the introduction to this article, an obvious reason many moms (like myself) are motivated to use this approach is because we feel near defeat. When our level of frustration over finding foods our children will eat becomes an ongoing issue that impedes our ability to even enjoy mealtimes, we know we need to find another approach. What’s more is using the “Love it, Like it, Learning it” approach puts a practical, tangible tagline on figuring out “what” to feed your family. As advisable with the Division of Responsibility of feeding, parents remain responsible for figuring out what to offer our children. Instead of always defaulting to the foods we *know* they will eat, however (their love it or like it foods), this approach helps us to work towards intentionally developing a foundation for future eating habits and taste preferences without the use of pressure, frustration, or force. Research shows that when familiar and unfamiliar foods are offered together, it may make children more likely to try the unfamiliar “Learning It Food” (especially for the child with neophobia, or a fear of new foods). Research also reminds us often that many children need as many as 20 or more repeated food exposures before they will eat a new food. In order for parents and children to not fatigue early over these foods, having an expectation over how to offer these foods help set families up for greater long-term success. Rather than children expecting every meal to be made up of only their specific favorites (such as short-order cooking), they can come to understand that family meals include a variety of foods that each member of the family enjoys. 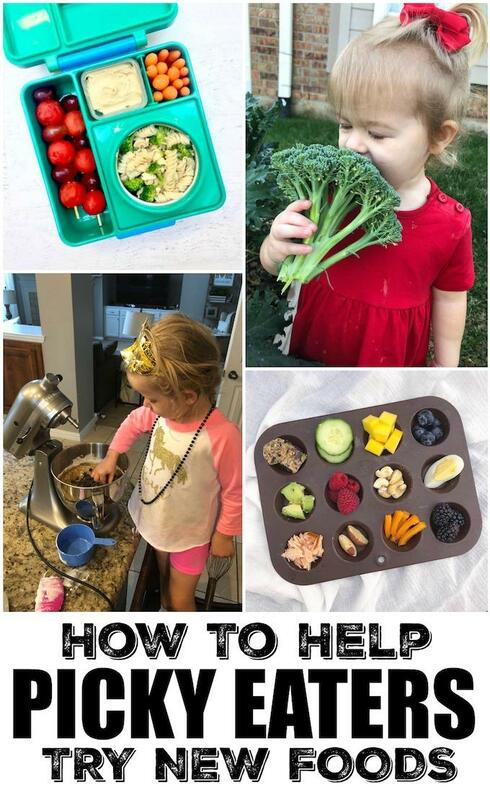 For the child, this helps establish trust in the feeding relationship with their that there will be foods the child both “loves” and is “still learning” at any given meal (instead of a “eat this or starve” approach). This also helps children to feel more calm and confident around new foods being offered, rather than anxious or even obnoxious towards them being on their plate. For parents, pairing meals with a “Love it, Like it, Learning it” approach offers peace of mind that there is always something being offered that their kid should/could/usually would eat (i.e. the parent is not “making them starve). This lessens the mom guilt during meals when the child, who is responsible for if/whether and how much they eat, chooses not to eat nor enjoy the foods that is offered. This again re-establishes a Division of Responsibility in feeding for your family that can gradually help restore enjoyment for family meals. What is an example of what “Love it, Like it, Learning it” looks like in real life? Each week, I share meal plans over on Veggies & Virtue. While the menu ideas shared on my blog are for everyone, I take it a step further in my weekly newsletters to share with subscribers how I break down every weekly menu to what fits my family’s “Love it, Like it, Learning it” lists. With two children whose lists continue to change, I am often adapting this to work for us as I always recommend others do for their own families. The framework remains the same though in how you can serve any given meal and find ways to make it work for your unique family. Here is a sneak peak at how this week’s Lean Green Bean inspired meal plan would look with “Love it, Like it, Learning it” applied. You can find the complete blog post here. If you are interested in learning more about Love it, Like it, Learning it and how to see it applied to everyday life, you can follow me on Instagram @veggiesandvirtue or sign up for my weekly newsletter here. If you liked this post, be sure to pin it for later and share with friends! My SIL was just asking me about how she would go about giving her two year old new foods! This is such great info! So glad this is helpful to you! Thanks for sharing this with your SIL! Please have her reach out with anymore questions. Some great questions! I will be featuring this in some upcoming blog posts in April, as they are FAQs about the Division of Responsibility and specifically using a “love it, like it, learning it” approach. The goal is to create positive meal time experiences that allow your child to determine if/whether and how much they eat. It is up to you as the parent what, when, and where that food is offered. So for children who don’t want to even try the learn it foods/non-love it foods (which is MOST apprehensive eaters, my own included), I encourage parents to try other fun and creative non-pressure approaches. We never want to force, bargain, distract, or reward – period. Instead, think about how you can help your child “learn to like” the new foods. Often times, family style meals and allowing kids to serve themselves is a great start to getting them comfortable with the food at least being on their plate. Let them self-serve (starting around age two) with a family rule that they take at least a little of everything. The rule should always be “you don’t have to eat it” so they know the control is theirs for if/whether and how much they eat. That said, once it is on their plate, you can try some fun things like asking them about the sensory aspects of it (how does it smell? What does it feel like? Is it sweet or salty? – making them want to lick it, etc.). This often gets them to explore it in a non-pressure way to develop more comfort with the food. I don’t think it is bad to encourage them to try it, if the tone stays positive and playful. 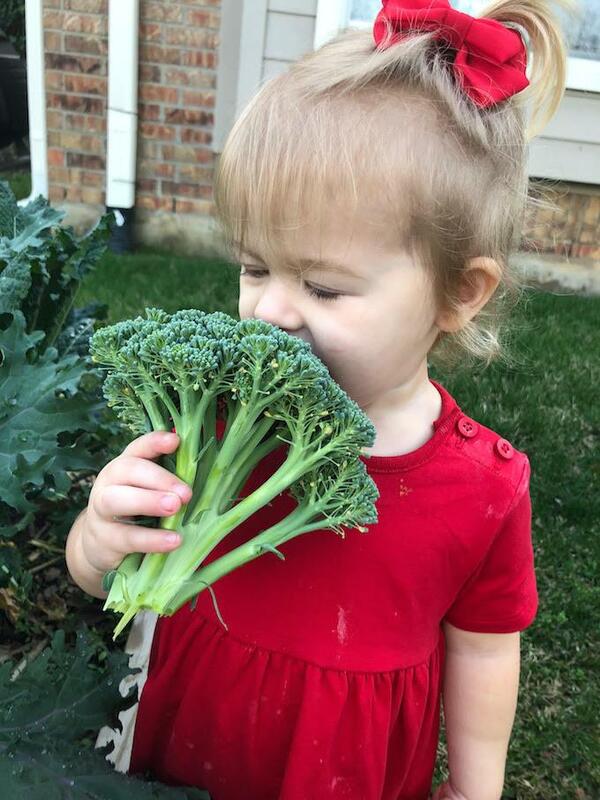 Often, something as simple as “Let’s make our broccoli kiss before we take a bite!” can be a simple way to get them to touch and then taste it. If it turns south and you feel yourself pressuring and them getting defensive, take a step back and try again another meal. It takes A LOT of re-exposure to these foods and practice with becoming familiar with them before they will often eat them. Feel free to reach out with more questions! Thank you so much, Ashley! This is really helpful, and I will check out your blog posts and look forward to upcoming ones as well. Hi Sarah, I am glad this was helpful! Please reach back out if you find yourself with more questions. Thanks for this! I’m guilty in being a picky eater, alongside with my kids. I know it’s not healthy and we need to make some changes. Definitely gonna try out these tips! Thank you for this! My daughter was recently put on a feeding tube because she refuses to eat. But I never made meal time this fun because I am not creative on how to approach new foods. I am going to give this a shot! The only things she loves are chicken nuggets and French fries!